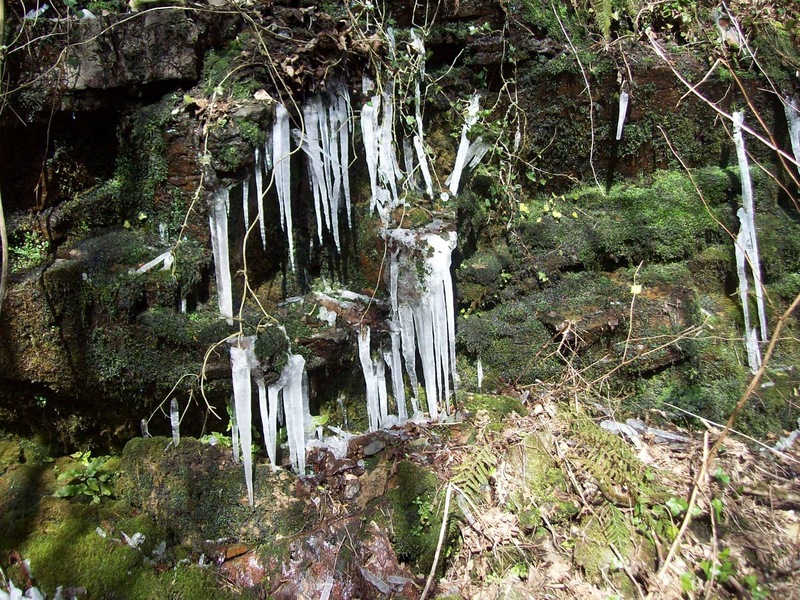 We walked on Tuesday this week as it suited our little team, made smaller by the absence of “The Navigator” and his much better half – traipsing in the Swiss Alps somewhere. I hope he doesn’t bring me back another cuckoo clock! Anyway I assumed the role of “The Navigator” – pause for laughter. 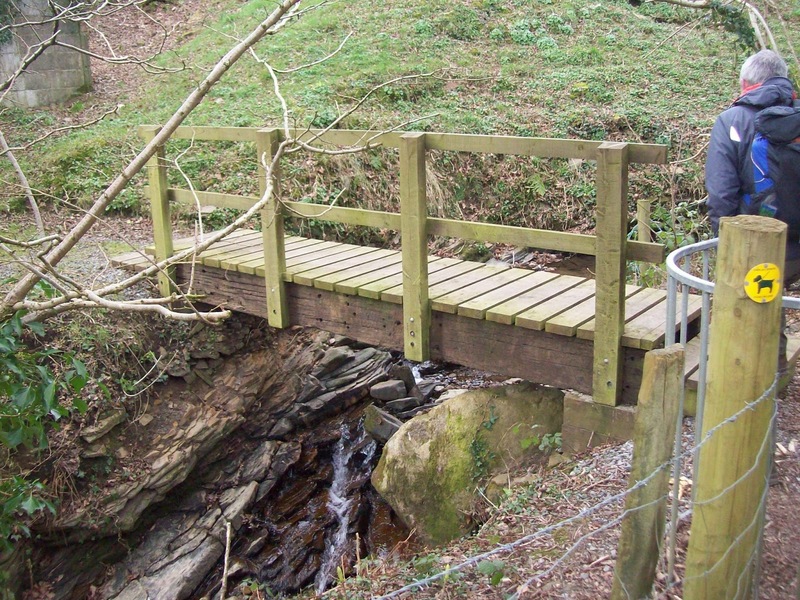 However I was being led by the route in Alan Richards book ‘Great Walks in Carmarthenshire -vol 2″ Both vol 1 and 2 are excellent guide books. 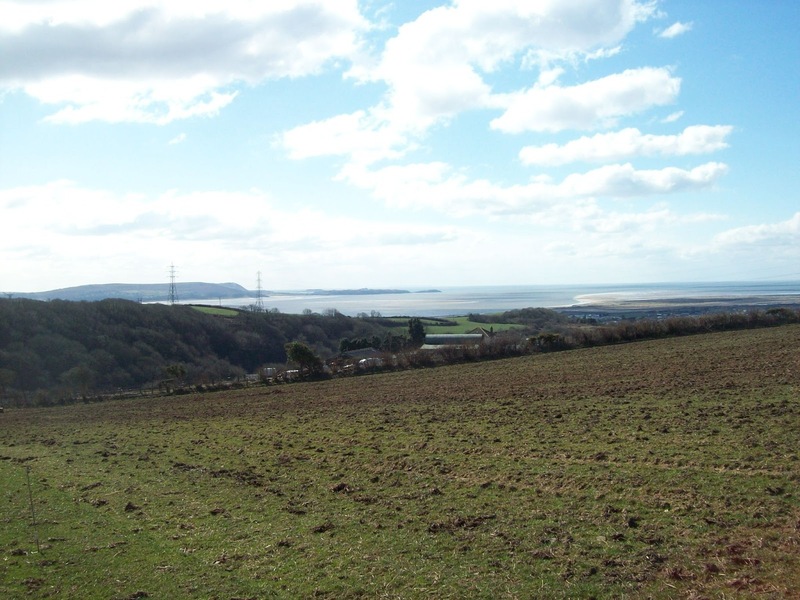 The route chosen was Burry Port – Mynydd Penbre. 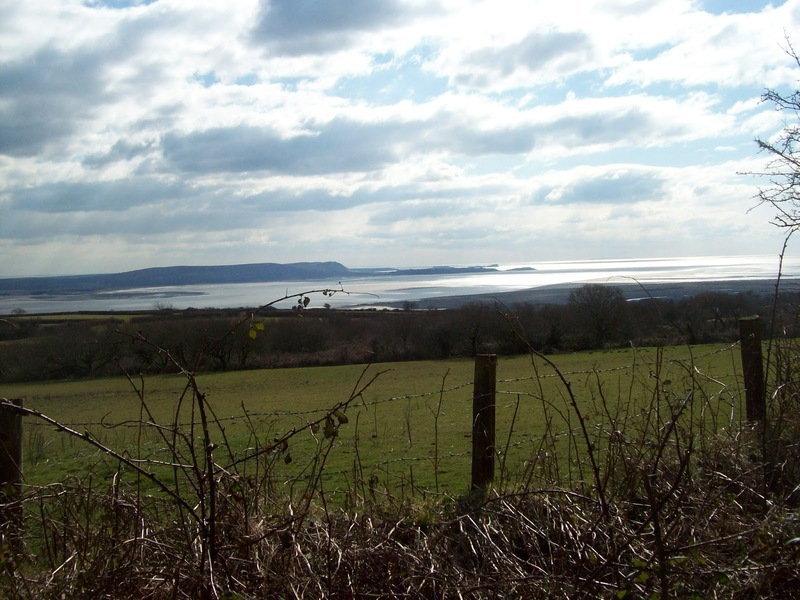 Despite visiting the marina at Burry Port on numerous occasions or just passing through we discovered there was much to see with good views of the Gower as we climbed higher. Mr Richards route descriptions are usually spot on but we did have a slight problem finding our way within the town, but unlike most blokes I did ask a local and we were off. 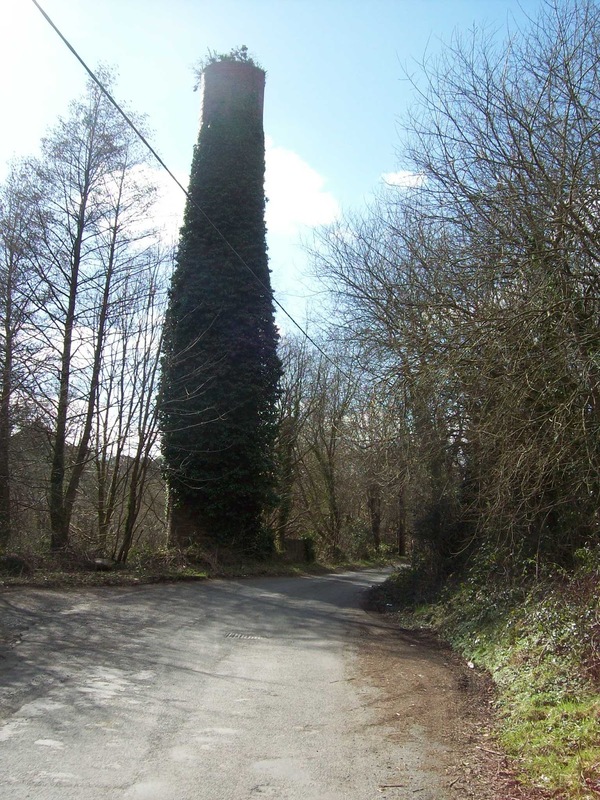 We were soon walking up the delightful Cwm Capel passing the chimney stack of the former Cwm Capel Colliery and then Carmel Chapel – they must have had a fit congregation as it is on a steep hill. 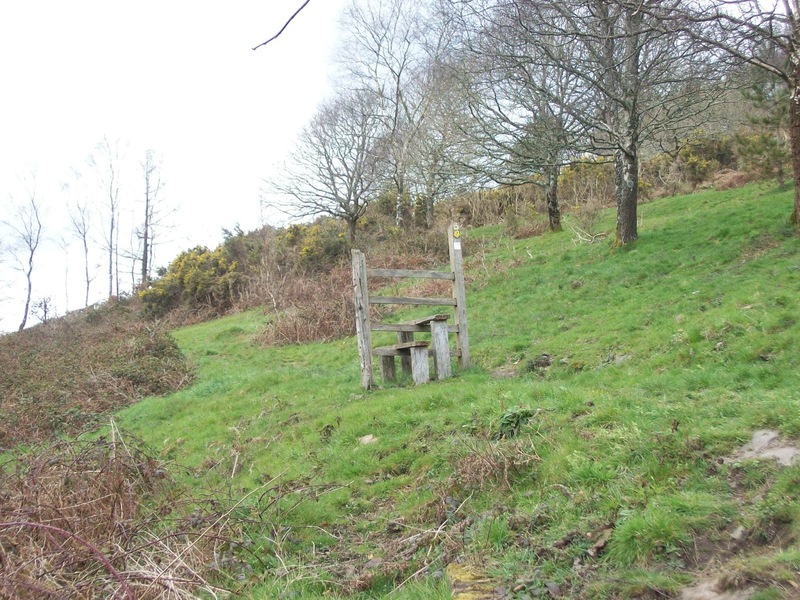 This walk has 25 kissing gates to pass through, not to mention other gates! Must have been a lot of chapped lips hereabouts. 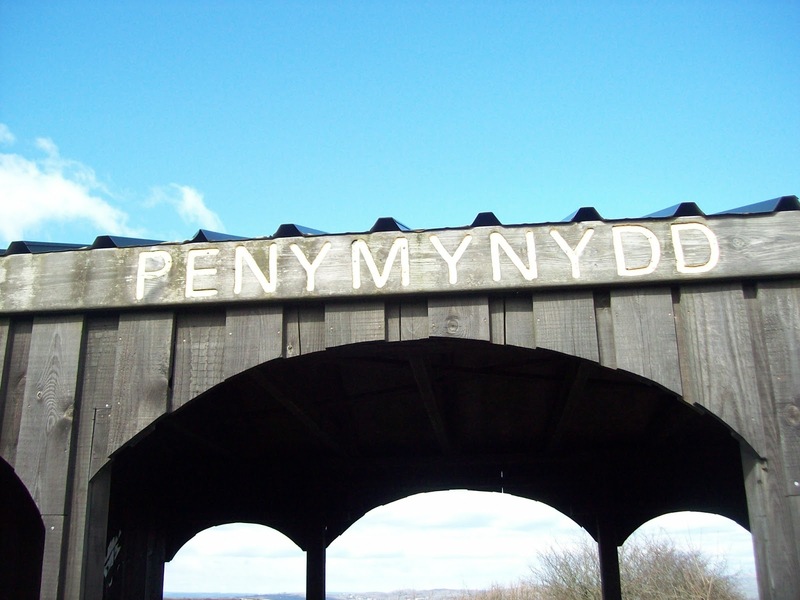 We had lunch at the Pen Y Mynydd picnic site on Pembrey Mountain, a bit of a misnomer as at no time does it exceed 180 metres. 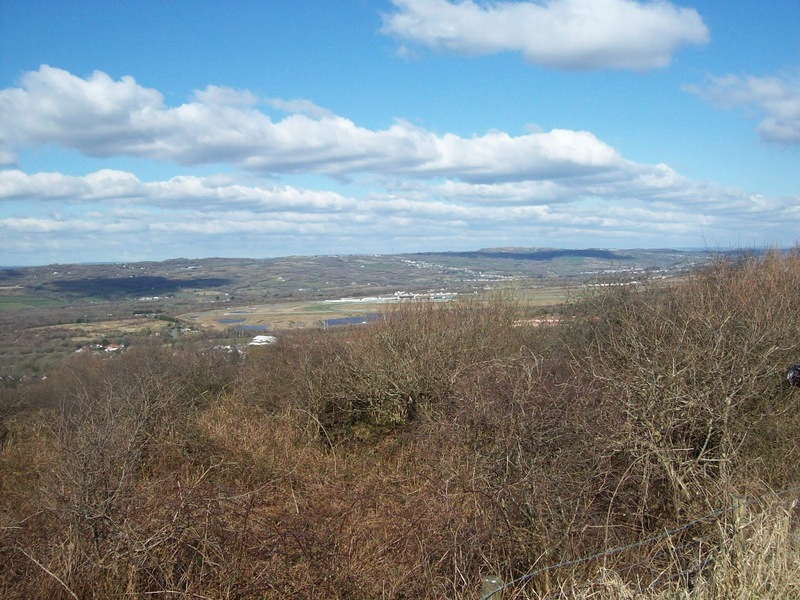 However the views from the picnic site are extensive to include the Ffos Las Racecourse between Carway and Trimsaran, the Gwendraeth Fawr Valley, Kidwelly Castle and the Preseli Hills. 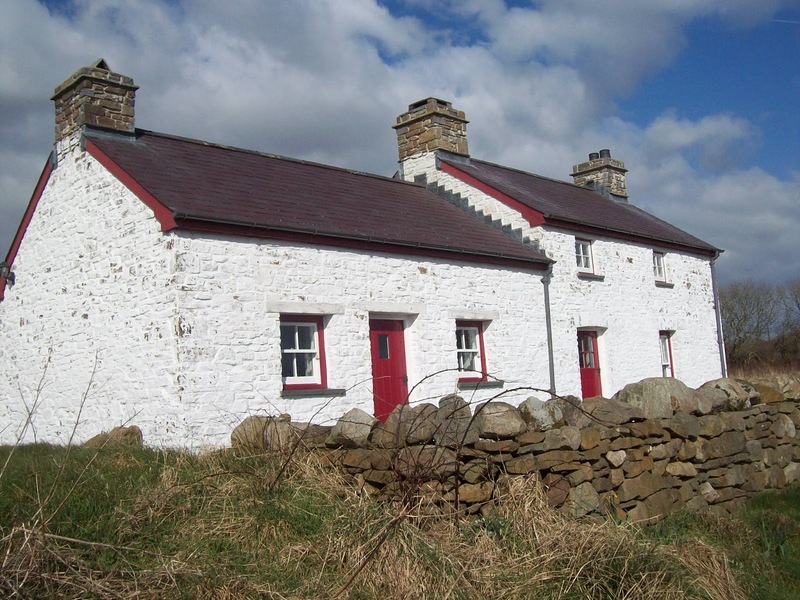 We walked some nice lanes passing a remote cottage which we think was probably a holiday let. 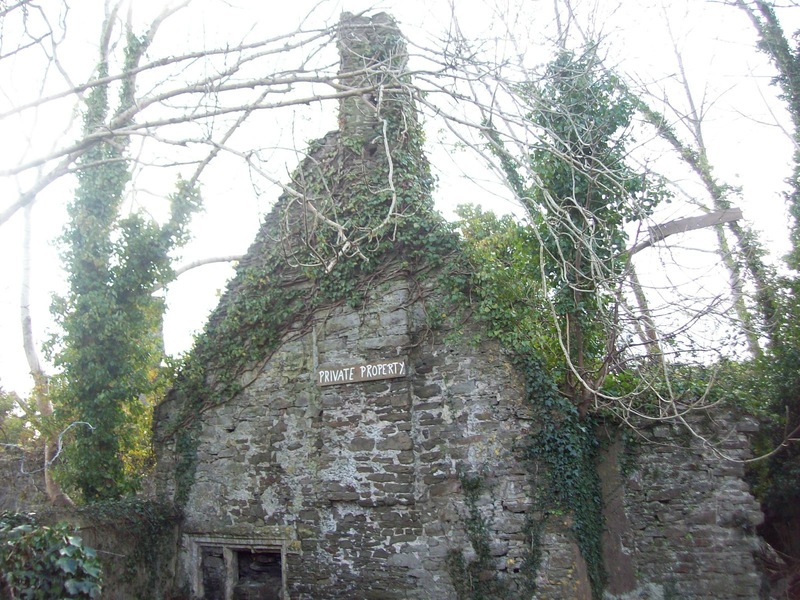 As we headed downhill towards Pembrey Village we passed the ruins of Cwrt Pembre now in ruins but clearly an old house of some importance. 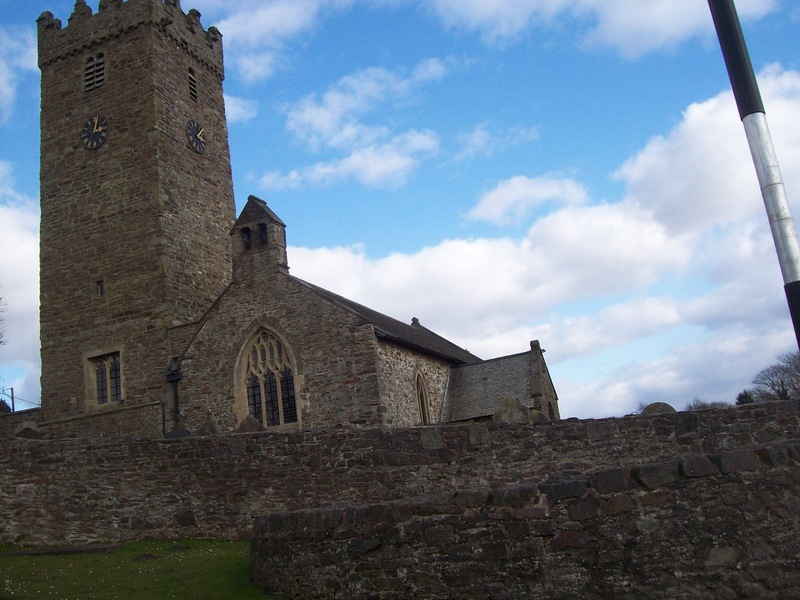 Mr Richards research shows that buried in St Illtyd’s Church in Pembrey lies the body of 12 year old Adeline Coquelin who was the niece of of Napoleon,s consort. 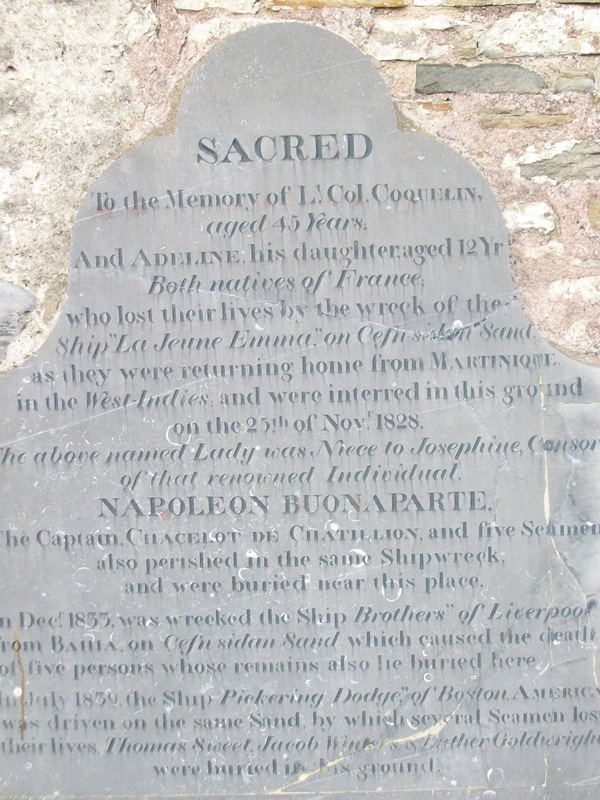 She was on the French ship “la Jeune Emma’ which sank during thick fog on 21st November 1828 on cefn Sidan Sands. The book does not say why the boat was heading this way. 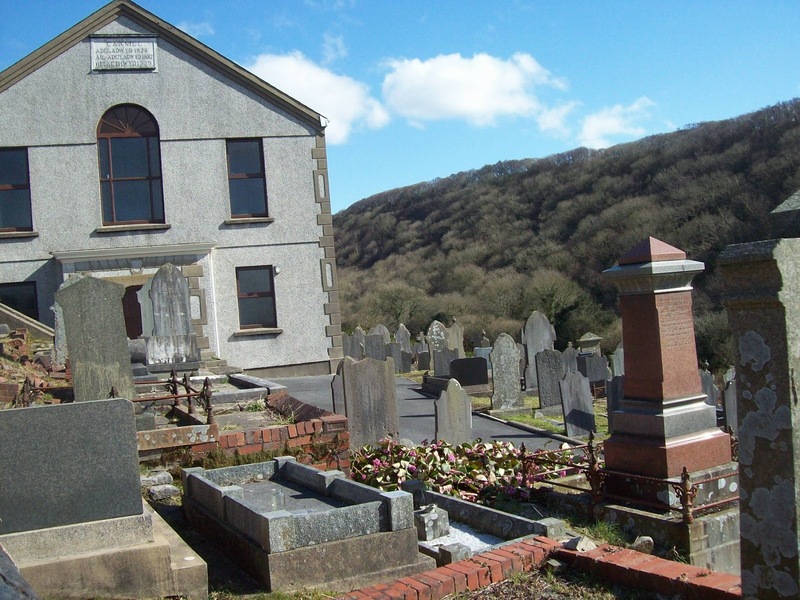 Mr Richards also relates the request of the Rev H Evans for a ‘dead house” to be erected to house the numerous dead seamen which were being washed ashore in Pembrey. It seems the church was being used as a mortuary which was uncomfortable for the congregation! No ‘dead house’ was built. 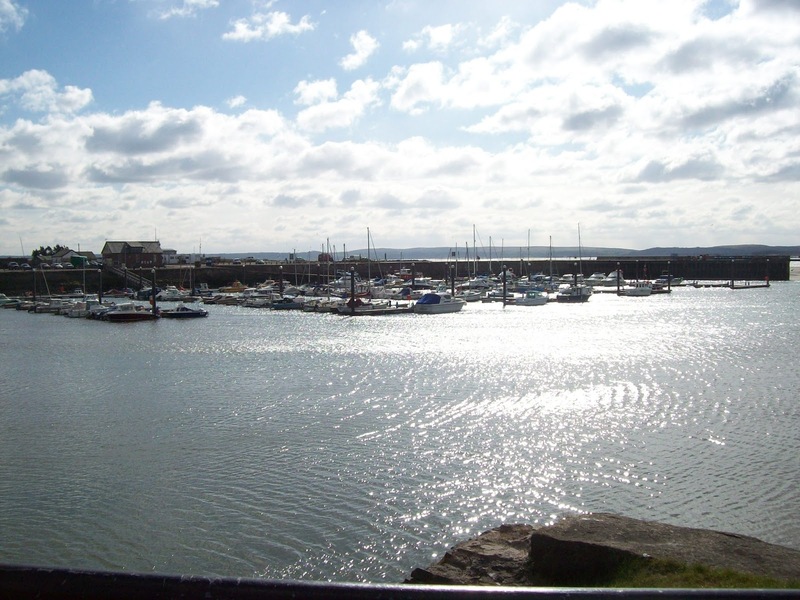 One other famous person connected with this area, although there is some dispute between two local villages of the exact place was the arrival of Amelia Earhart when as a passenger she became the first woman to fly over the Atlantic Ocean. Clicking to enlarge makes a monumental difference to your pics they are great. 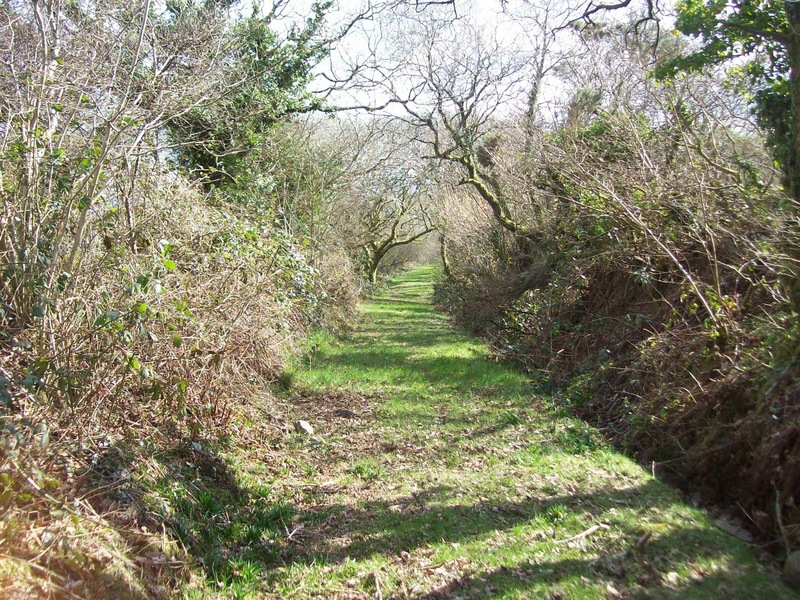 Looks like a good and varied walk.